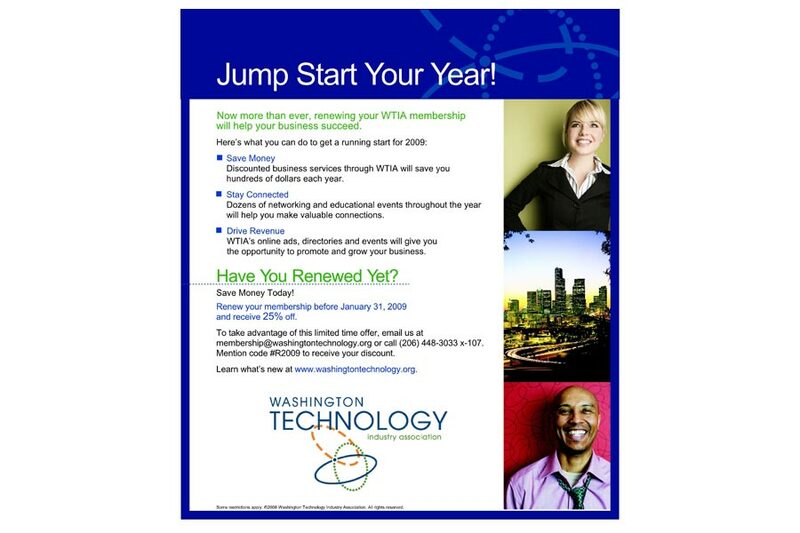 WTIA is Washington state’s unifying voice for the technology community. They mobilize industry, education and government to make our region the leading technology community in the world. 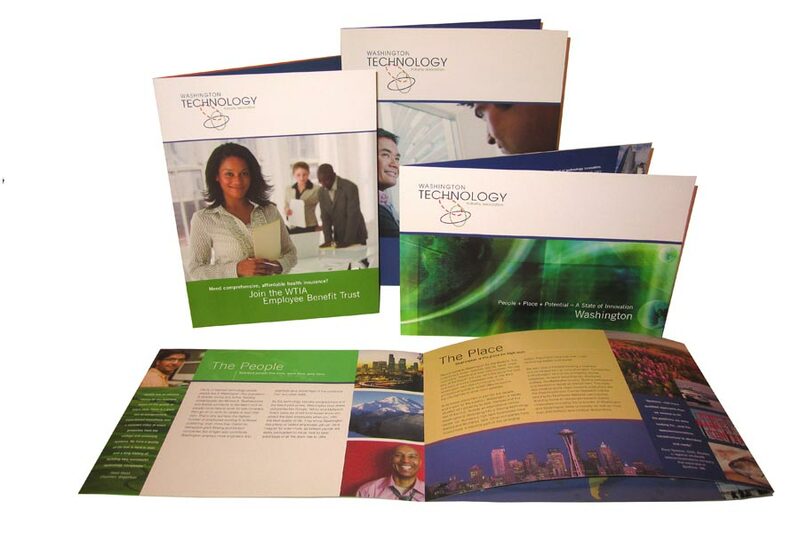 WTIA hired StarDesign to rebrand their corporate collateral. We focused on the use of interesting photography, with a local flare. The gridded format and use of bold colors was also a key factor in the overall brand. We designed their three main corporate collateral pieces, then brought the branding into the email marketing with email ad templates and web banners. Also designed infographics, icons, and logo’s for various events that WTIA hosted.